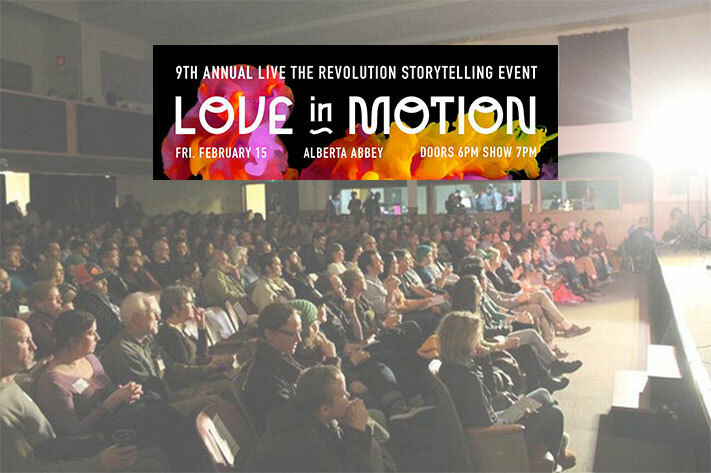 This Friday February 15th, The Street Trust will host “Love in Motion,” their ninth annual live storytelling event. The event was created in 2010 by Sugar Wheel Works owner Jude Gerace when she wanted to have a big one-year anniversary party for her business (known as Epic Wheel Works before Specialized Bicycle Company forced her to change the name) and decided to invite friends to tell stories on-stage with all the ticket proceeds to benefit The Street Trust’s safe routes to school programs. The event was a smash hit and it’s been growing ever since. On Friday, Gerace and fellow business owner Leah Benson of Gladys Bikes will be emcees for the festivities that will include great food, drinks, and a big prize raffle. Adnan has been riding bikes since the age of 4 and hasn’t stopped since. He spent a year cutting his teeth racing in Europe. 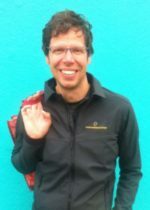 He won a few, lost a few, and eventually became a USAC Level 1 Cycling Coach. He is one of the founders of VeloPro – the world’s first dynamic and adaptive cycling training software system. Adnan also runs an annual cycling experience for enthusiasts in Marin County, California every May. Cycling has been his longest relationship and he is inspired by the people that he encounters who still love riding as much at age 83 as they did when they were 23. Adnan’s cycling ambitions continue to change as he evolves, and his latest passion is to ride bikes for fun in as many different places as he can around the world with his wife. Happily, his work allows him the flexibility to work from anywhere in the world. His most recent travels have been to Thailand, Tuscany and Puglia, Provence, and Girona, Spain. Born and raised in New York’s Hudson Valley, Eva came west for college. She fell in love and never looked back. 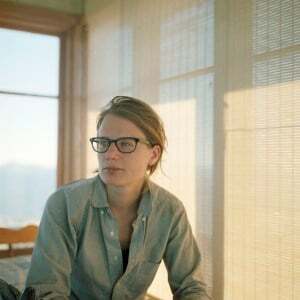 After graduating from Whitman College with a Bachelor’s Degree in Studio Art, she had many unmarketable skills which led to jobs as wide-ranging as women’s lacrosse coach, greenhouse gardener, and project assistant to a mildly famous artist. 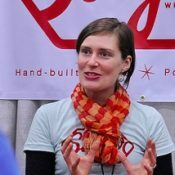 Fast forward to today, where she is now a 13-year veteran of the retail bike industry, holding various positions from sales to mechanic to purchasing. A love of people, numbers, and problem-solving solidified her role at Clever Cycles and in 2014 she became co-owner and chief cat herder. Knowing and riding every bicycle in the shop is part of the job. Like that cup of coffee first thing in the morning, riding has become a most delicious and addictive habit. Staying fit by riding to work and the grocery store is icing on the cake. Her ideal future has more density, more equality, and a lot fewer cars. When she’s not on a bike or traveling, she’s probably fixing something around the house, tending the garden, or binge-watching English period dramas with her wife and Isabel the cat. Alberto is the Director of the Office of Equity and Multicultural Services for the Department of Human Services. 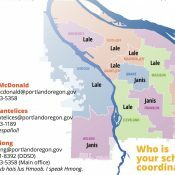 He is also the founding Executive Director for the Oregon Latino Health Coalition, an Oregon nonprofit whose mission is to eliminate the health disparities facing Latinos in Oregon. Alberto led a ten-year campaign to make prenatal care a human right for all women in Oregon. As a result, all women in Oregon now have access to prenatal care, regardless of documentation. 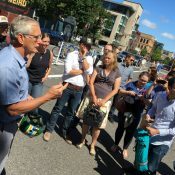 Alberto also founded the Oregon Community Health Workers Association and has informed state policy, which supports this vital workforce including establishment of the Oregon Commission for Traditional Health Workers in Oregon. When not at work, Alberto is a culturally reflective poet with a passion for photography. He sees beauty in all of its forms, from the picturesque St. John’s Bridge to the wonders of Death Valley. 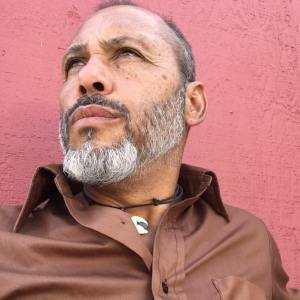 Originally from Mexico, Alberto is a recovering boxer from Chicago, who rock climbs and loves to ride motorcycles and his 60-year-old vintage bike in his spare time. 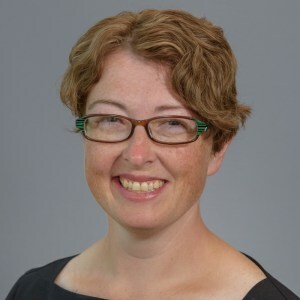 Steph Routh is the director of the Portland Underground Grad School, and principal of the consulting firm Steph Routh & Team, LLC. As the first Executive Director of Oregon Walks, Steph cultivated legislative and program agendas that centered disability rights, aging with dignity, access to transit, and racial equity. She did this with a smile on her face and, in 2010, earned the Susie Stephens Joyful Enthusiasm Award from the National Alliance for Biking and Walking. Steph is also a past recipient of The Street Trust’s “Alice” Award. Tickets are $15 pre-sale and $20 at the door. Purchase them online and learn more about the event here.